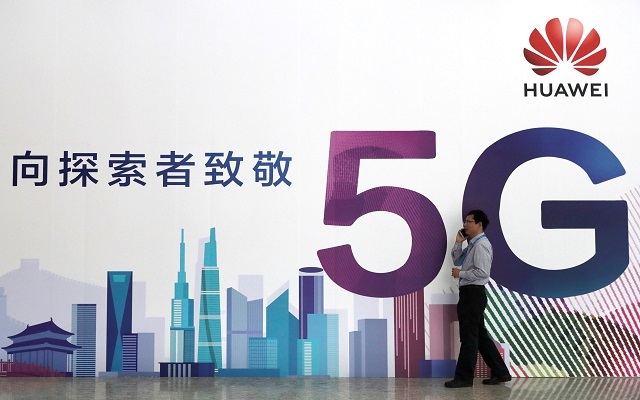 Among other tech giants, Huawei was also testing 5G technology from a long time and planning to launch it as soon as possible which it has launched yesterday. However, US has taken a firm stand against Huawei. While other countries were preparing for the rollout of 5G, US discouraged them not to use any equipment made by the Chinese company Huawei. The US government warned other countries too that the Chinese Government is using Huawei Kit for spying. What’s wrong with Huawei, and why are countries banning the Chinese telecom firm? This is not the first time that Huawei is banned from launching a 5G network as back in August, Australia had also banned Huawei 5G activities due to the same security concern. Moreover, Huawei will also not be able to launch any 5G technology in New Zeland as the country’s international spy agency had banned Spark from using Huawei’s equipment in its 5G upgrade. The reason for not allowing Huawei equipment to be used in the country is again a security risk. US government’s this move has come after the Huawei Executive was Arrested Over Spying Allegations. Huawei executive had been arrested in Poland alongside a Polish intelligence official last week over spying allegations. The company had also fired an employee. CNN had reported that Huawei confirmed in a statement that it had fired the employee, which China’s Polish embassy named as Wang Weijing. The company took this decision just because the incident in question has brought Huawei into disrepute. Last month, the daughter of its founder, a chief financial officer Meng Wanzhou was arrested in Canada and faced extradition to the US because of breaking Iran sanctions. The US is more concerned and has doubts that Huawei’s technology could be used by China’s security services to spy. However, China and Huawei have denied this. China is Racing Ahead in 5G- Is the US being left behind? Moreover, Huawei has officially launched its 5G multi-mode chipset Balong 5000 along with the first commercial 5G device powered by Huawei 5G CPE Pro. So China is the first country who has launched world’s fastest wireless connections. With high degree integration, Balong 5000 supports 2G, 3G, 4G, and 5G on a single chip. It effectively reduces latency and power consumption when exchanging data between different modes, and will significantly enhance user experience in the early stages of commercial 5G deployment. Now a point is raised here! Is Huawei really spying people with it chipset or it is just a matter of jealousy between the company as Huawei has taken the lead by launching 5G and 5G compatible device first when Verizon, T-mobile and Sprint from the US are still working on it! What do you think about it?